Looking for an elevated property with natural light, timber floors and a deck with views but you donâ? ?t want to break the bank? Then this property could be for you. Located in the Koala Beach estate is this split-level home on an elevated 677m2 block. 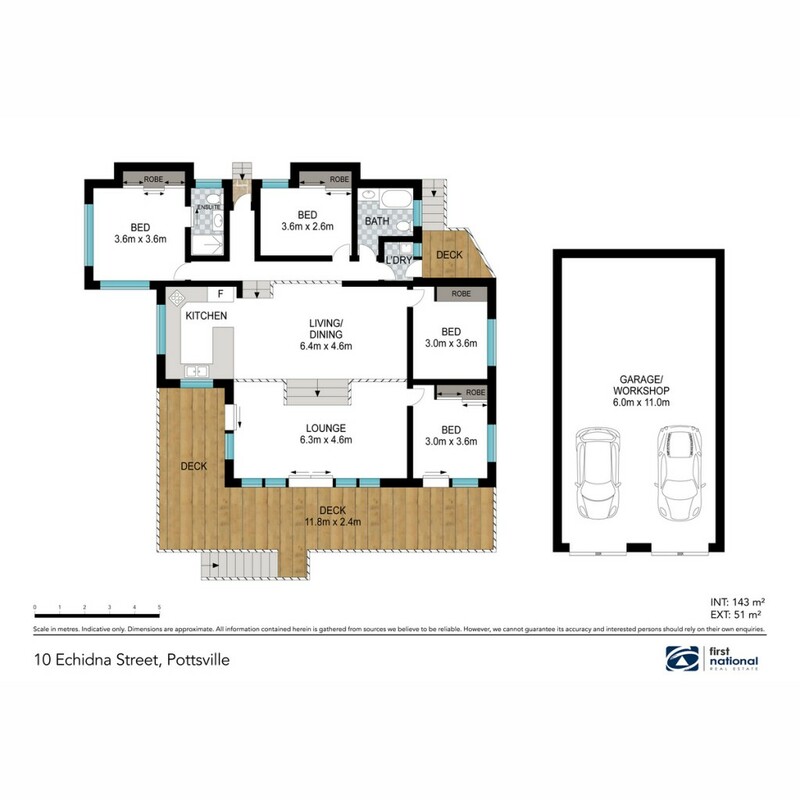 The property boasts 4 bedrooms, 2 bathrooms, timber floors, raked ceilings, deck and large under house garage. This property has been recently refurbished ready for new buyers or quality tenants to move in and enjoy. Contact Oscar Van Megchelen for more information or to arrange your inspection.